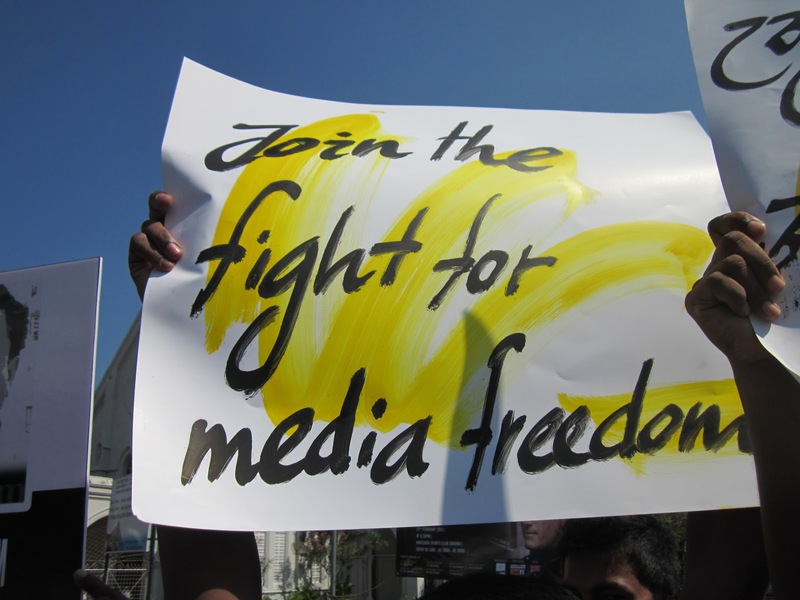 From last year’s World Press Freedom Day to this year’s, few things have changed in the country’s media status, if any. 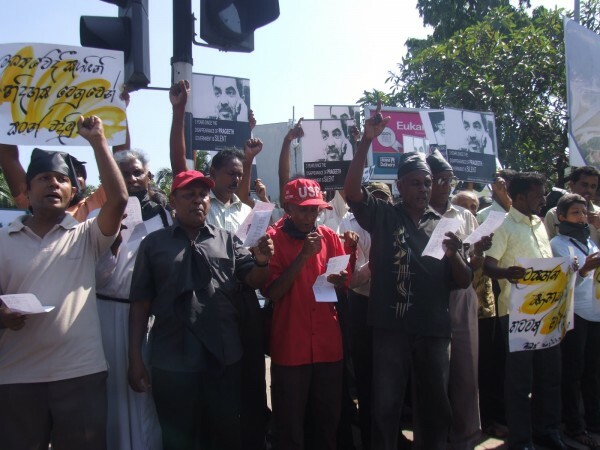 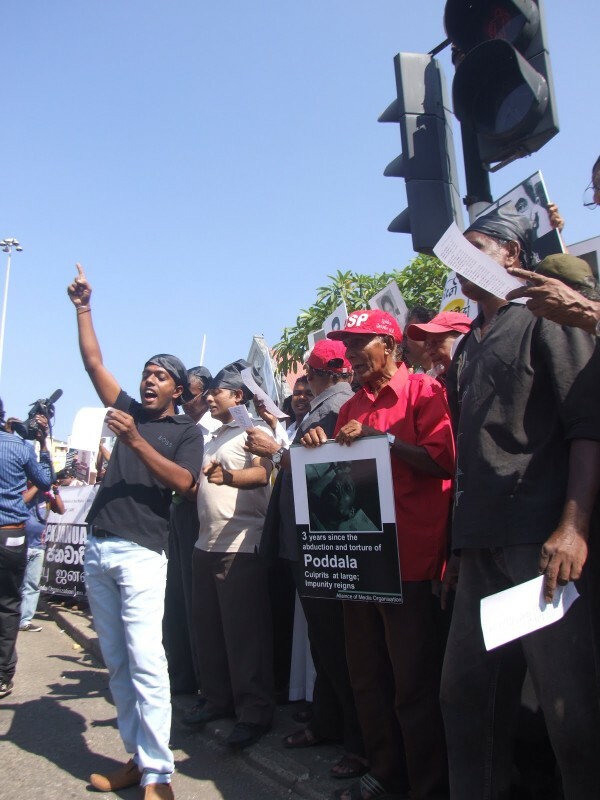 The New York based Committee to Protect Journalists (CPJ) in their Impunity Index has ranked Sri Lanka as the fourth worst place in the world for journalists, while Reporters Without Borders recorded a marginal increase in the conditions, as Sri Lanka moved from 163 to 162 place in the press Freedom Index 2013. 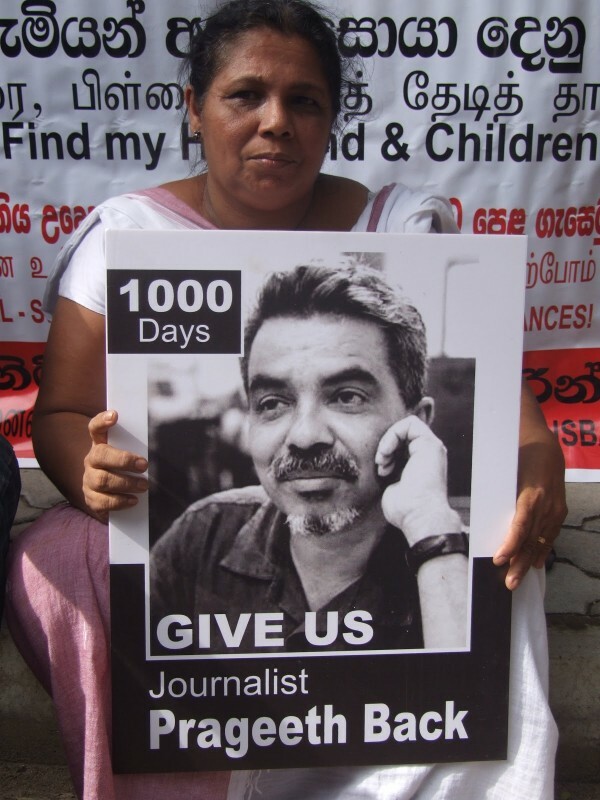 Meanwhile, murders continue to be uninvestigated and families of slain, missing,abducted or assaulted journalists await justice. To date, physical safety remains a prime concern for Sri Lankan journalists as they grapple with the issue of shrinking space for dissent. 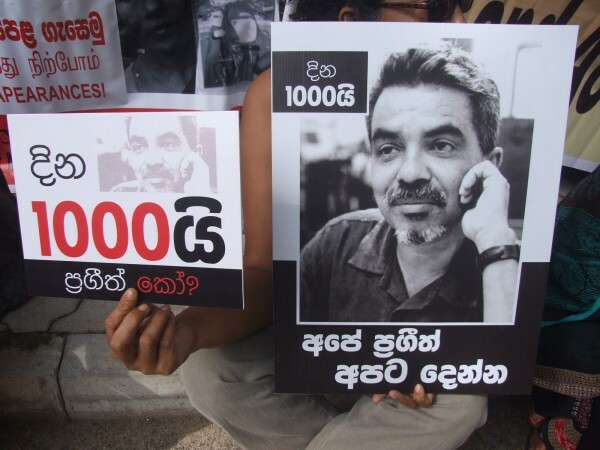 More than 1000 days have passed by, where is Prageeth?